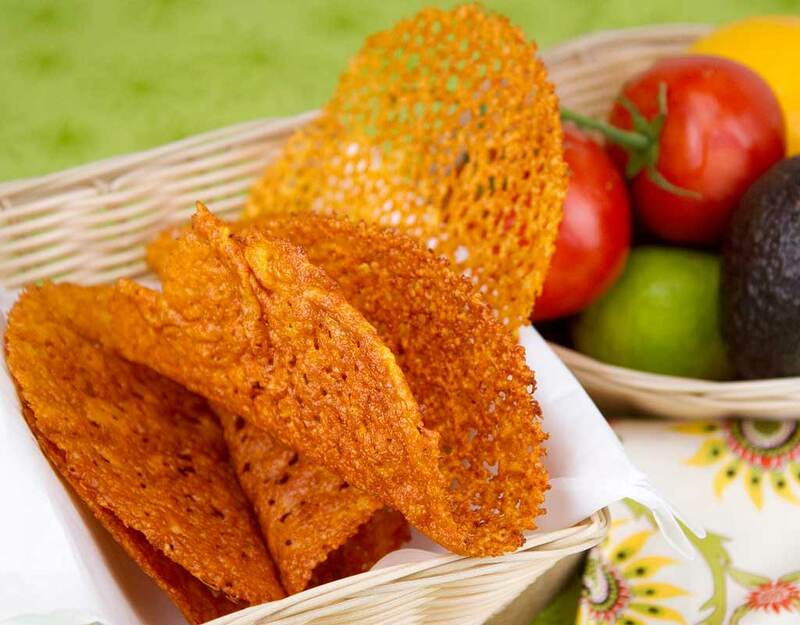 Taco Bell is continuing to explore the wonderful world of flavor-dusted snack chip taco shells and announced today that it will be testing a Fritos shell offering. 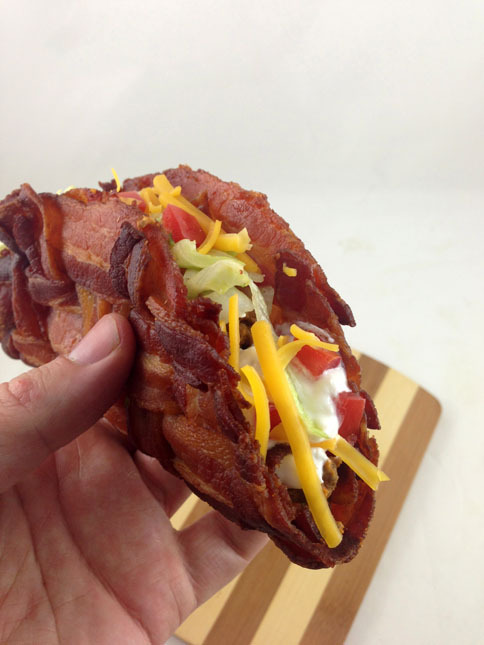 Who’s laughing now, people who mocked the Doritos Locos taco? 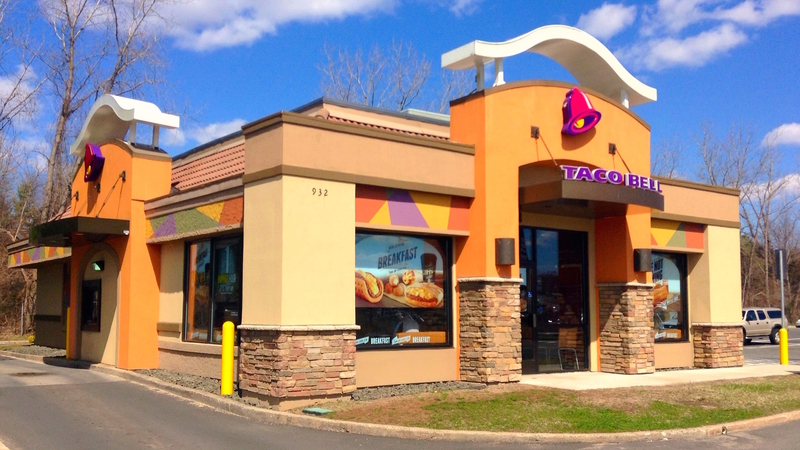 Taco Bell, that’s who — along with everyone who enjoys a good taco wrapped with the kind of snack that usually comes in a bag sold at the corner store. Love it or hate it, the Doritos Locos taco was something of a runaway hit, and in the wake of Taco Bell’s announcement that it will be releasing its ultrahot Diablo sauce, the chain has given us the additional gift of corn chips this Tuesday. The new shells will come in two flavors: the classic Fritos “original” flavor and the spicier “chili cheese” flavor. Both will come with beef chili, sour cream, shredded lettuce, tomatoes and shredded cheese. You can deride it if you want, but it’s sure to be a hit. In my home state of Texas, this already exists and is called Frito pie and is delicious, so someone will buy it. Lots of someones, if Taco Bell’s previous success with the Doritos Locos taco is any indication. Bacon still hasn’t jumped the shark — at least not in our hearts, where it counts. First of all, this looks totally delicious. Second of all, is there anything that cheese can’t do? Maybe, but “become a taco shell” isn’t one of them. 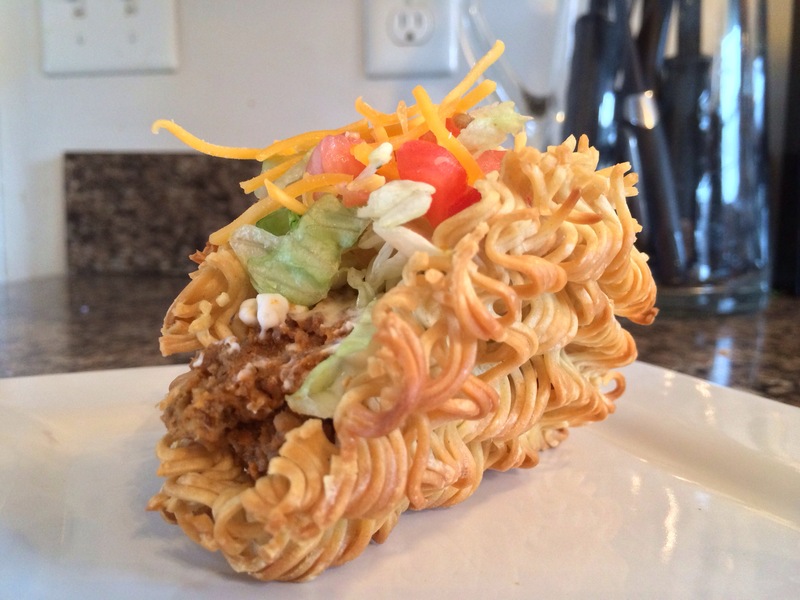 Ramen is the gift that keeps on giving, and it apparently makes a pretty fantastic crunchy taco shell. If you’re sick of wrapping all your stuff in lettuce, then this could be the solution you’ve been looking for. That has been dipped in tempura batter and fried to deliciousness. 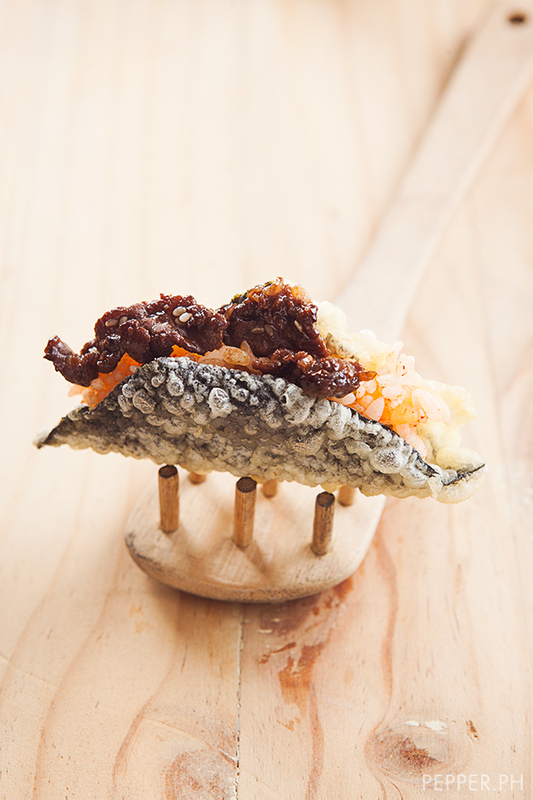 This isn’t a crunchy taco; it’s a crispy taco. And we want one. 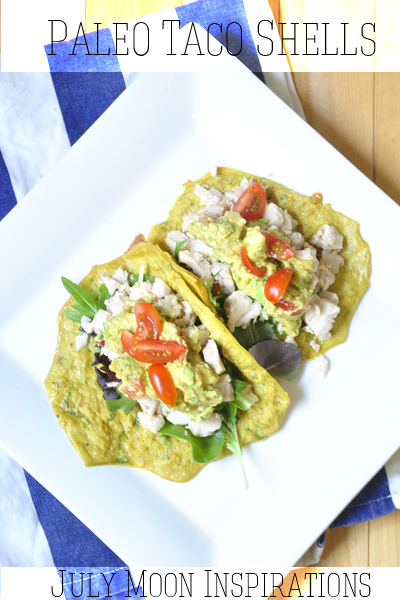 Here’s another cheese taco shell that has the added benefit of looking really pretty. 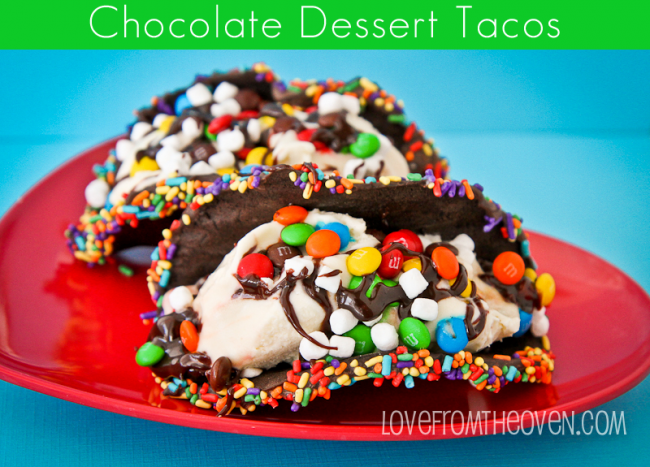 Yes, I realize the chocolate taco isn’t an actual taco, strictly speaking. 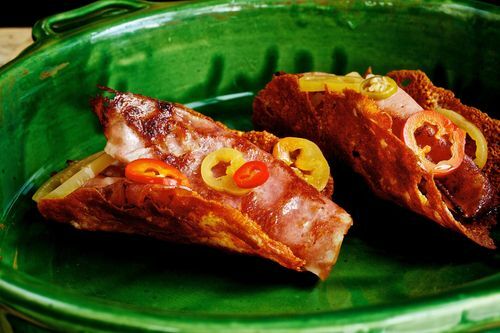 It’s more of a dessert shaped like a taco. But look at this thing and decide if you care about technicalities. Basically, if you can wrap it around meat, cheese, sour cream, tomatoes and lettuce, it totally qualifies as a taco shell. A delicious, delicious taco.